Women's basketball ties best start to a season in program history after defeating Alcorn State at Schollmaier Arena. TCU set a program record in air rifle in their victory against The Citadel and Georgia Southern. TCU will close out the final round Tuesday as Stefano Mazzoli hopes to capture his third-career collegiate tournament championship. 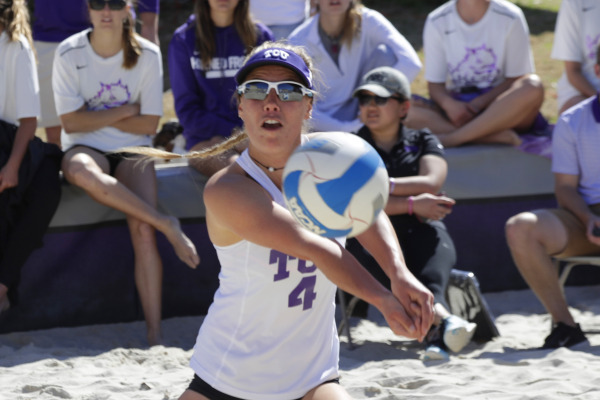 The Horned Frogs are tied for ninth place after the opening round of the Nike Collegiate Invitational. 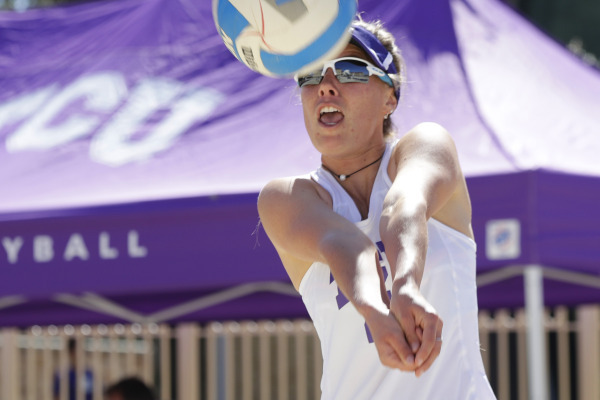 The team has won four of its last seven matches. 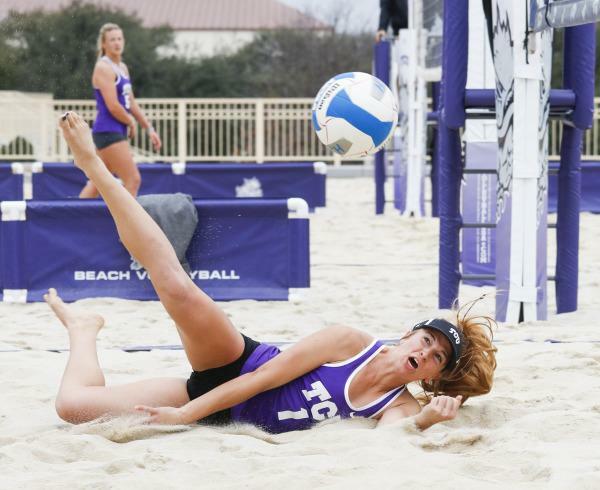 TCU went 2-2 at the Seminole Beach Battle. TCU, after going 2-1, are now 8-19 on the season. 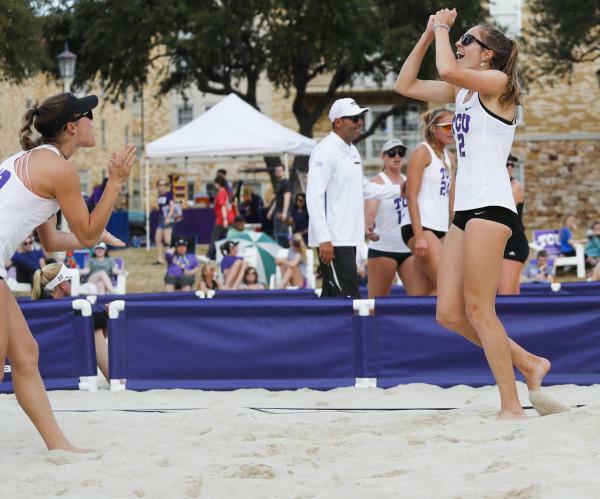 TCU, with the split, are now 6-18 on the season. 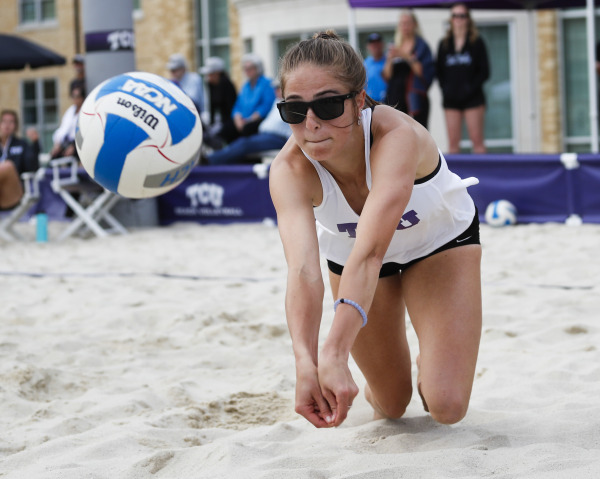 TCU, after dropping three matches, falls to 5-17 on the season.